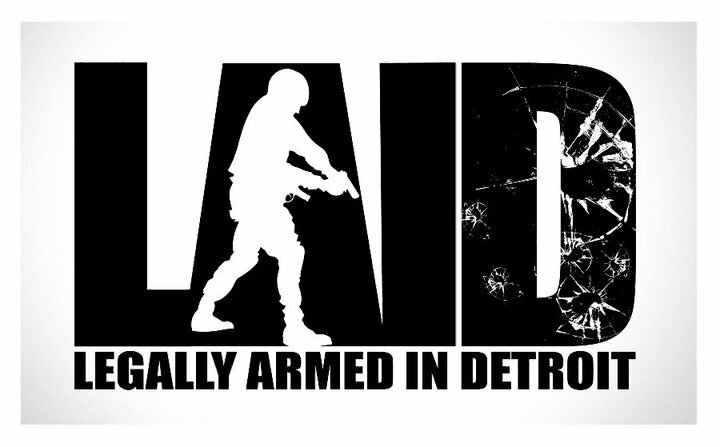 LAID - Legally Armed In Detroit (Michigan CPL CCW Classes): Can You Legally Shoot A Carjacker Seven Times In Self-Defense? 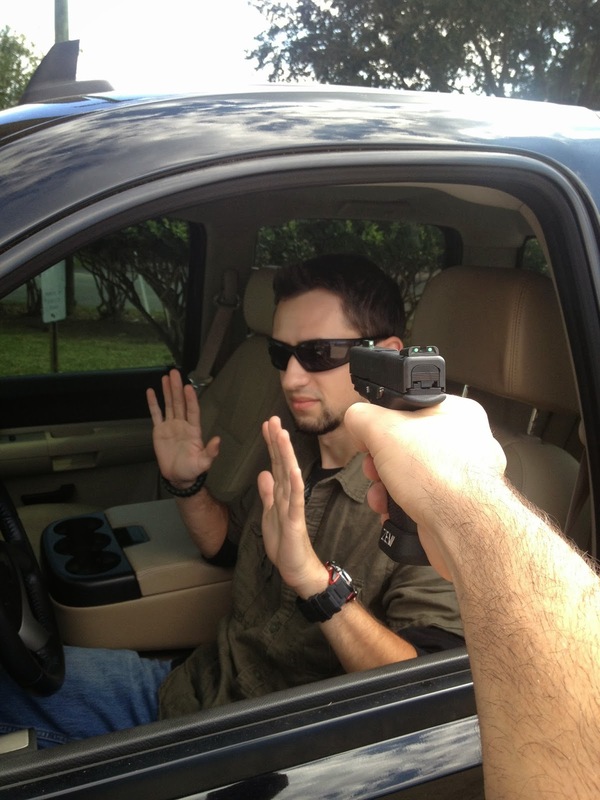 Can You Legally Shoot A Carjacker Seven Times In Self-Defense? 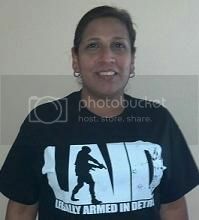 During the past week, there were a few armed citizen stories published in the local Detroit media. In each incident - a total of three - that I read, the victims all discharged a firearm to successfully defend themselves against armed predators while not being physically injured. Across the three incidents, there were seven predators. Three of them were shot. Two of those died immediately and one evaded capture. While all of the aforementioned stories garnered a fair amount of interest, one story, in my opinion, was the source of the most questions I fielded in the aftermath. People were wondering if one of the victims went too far in the defense of her life. This past Saturday, a Detroit woman returned home for the day and after parking her vehicle in her garage was allegedly approached by two men in her home's driveway in an announced carjacking attempt. One of the men, reportedly, produced a handgun and pointed it at her head. In response, according to published accounts, she tossed the keys, took a few steps backwards, drew her own firearm, and proceeded to shoot one of the assailants seven times. Needless to say, he died of "lead poisoning." The other bad guy took off and is still at-large. The number one question that I have been asked by several people was a rather simple one: Did she over-do it? My official answer is an unsatisfying one - It depends. A key concept that I teach in my CPL Class is that a Concealed Pistol License is not a James Bond 007 License. In other words, it is not a License To Kill. 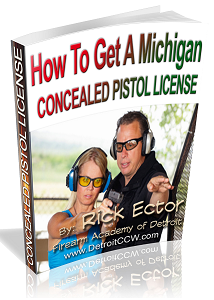 A CPL is nothing more than a Michigan issued permit that allows the specified person to carry a concealed pistol. 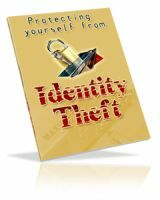 Michigan law, however, does recognize the principle of self-defense. 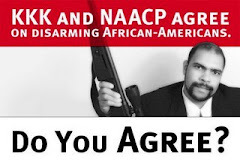 In general, as long as someone is in a place he has a legal right to be, is not committing a crime, and has both an honest and reasonable belief that he is facing imminent danger of great bodily harm, sexual assault, or death, he has the right to use lethal force without a duty to retreat. A person's intent when using lethal force for lawful self-defense is not to kill his assailant. Rather, the intent of the usage of lethal force is to "Stop The Threat." When the threat to a victim's safety has ended, then the victim must accordingly stop using lethal force. Accordingly, there is no specific number of times that a person is authorized to use lethal force. 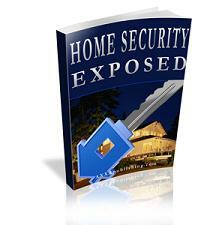 Each incident will be investigated by examining the totality of the circumstances. Some existing variables will determine, to a certain extent, how many times lethal force needs to be used to stop the threat: caliber of firearm (if applicable), shot placement (if applicable), physical size of assailant, type of garments worn by assailant, presence of any "serious" drugs in the bloodstream of the assailant, and etc. Furthermore, CPL-holders are taught to shoot authorized targets at its exposed "center-of-mass." This is roughly an 8.5"x11" standard sheet of paper sized area between a fully exposed target's navel and the lower part of the chest. Even though there are a lot of key organs in this physical window which, if hit, would cause massive blood loss and shut down the target's body, the purpose of shooting at center-of-mass is not to kill. The operative concept is "Not Missing Your Target." The intent to discharge a firearm legally travels with any bullets that leaves its barrel. 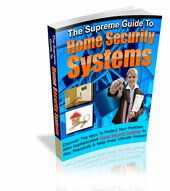 If a bullet strikes, damages, or kills something or someone, the shooter will be held responsible. As such, a shooter would be well advised to only shoot targets that reasonably puts him in imminent danger of at least great bodily harm. Center-of-mass of a target gives the shooter the best possible chance of not missing. Accordingly, fancy trick shot shooting often seen on TV shows and at the movies are ill-advised. Rather than trying to shoot off a pinky-toe or trying to ballistically shove a gun out of an assailant's hand, the victim should be shooting at the bad guy's abdomen. A dose of reality is definitely in order. If a person is shot at center of mass with a big caliber firearm at close range, he could very well die. If a bad guy dies while a victim was lawfully defending himself while under an imminent threat of serious harm then no crime was committed - justified homicide. So was the aforementioned Detroit woman justified in shooting her would-be attacker seven times? It depends. In a televised report, an officer from DPD stated that she acted lawfully.